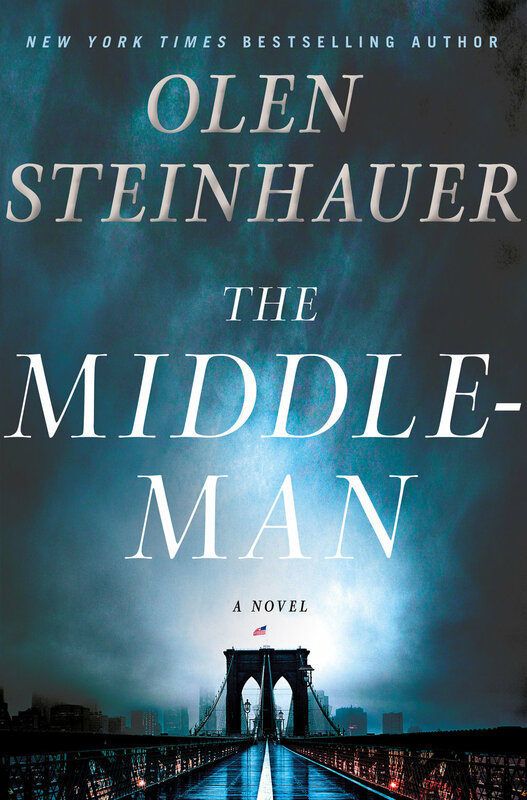 The Middleman traces the rise and fall of a domestic left-wing radical group. Told from the individual perspectives of an FBI agent, an undercover agent within the group, a convert to the terrorist organization, and a writer on the edges of the whole affair. An intimate, suspenseful exploration of the people behind the politics. This is the first day of the first situation that will give rise to further situations leading to the liberation of you, each of you, each one. Do not be confused or frightened—there’s no need. Those who do not move do not notice their chains. The time for analysis is over. The Massive Brigade has opened its membership to include the entire country. You are one of us now. The Massive Brigade is resistance. You are resistance. What we have done anyone can do. 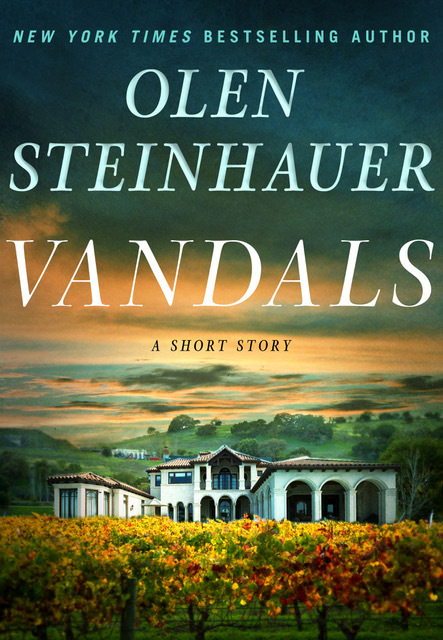 A short story about Rachel Proulx's earlier days as an FBI agent whose work in California leads to a bloody climax among the vineyards of Sonoma.